At Langers we like to keep ahead of the game and we look to improve how our clients manage their business. In addition, HM Revenue & Customs are continually moving towards digital reporting and submissions and the upcoming advent of Making Tax Digital (MTD) is a serious issue for us and our clients. With cloud accounting software, your data is always at your fingertips with the ability to run your business anytime and from a wide range of devices. An added benefit is that most cloud software will be MTD compliant. As an early adopter of cloud based solutions, Langers have built experience in cloud based software so we can give you the best support for your online bookkeeping and for those still using spread sheets or manual accounting, we are in a perfect position to move your accounts over to cloud accounting quickly and with minimal hassle. Langers are Making Tax Digital (MTD) ready! We are a platinum partner of QuickBooks ™ and Advanced Online Certified Proadvisors. We can therefore offer complete support and discounted packages. 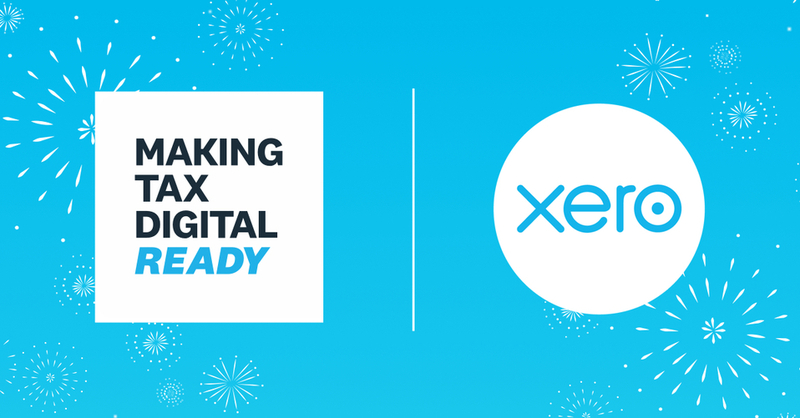 Langers are also Certified Xero Advisors and have attained Xero Migration and Xero Making Tax Digital Certifications. As Sage Partners we are also in a position to assist with SageOne! Langers also have experience of a range of other solutions including Wave, Kashflow, and Freeagent. We also use a cloud based payroll solution for our clients which provides a portal for employees to access any documents such as employment contracts, payslips and P60s. We also utilise cloud solutions as part of our day to day running of the practice. We implement cloud solutions allowing clients to login and access useful information and securely share and approve documents. We are continually looking to improve how we interact with our clients and improve the efficiency and ease of our services. For more information about our services please contact us on 0161 491 3788 or at info@langer.co.uk.